Sure. You can book for up to 8 people online. If your group is larger than that we also have a dedicated Groups department who can make bookings for you. 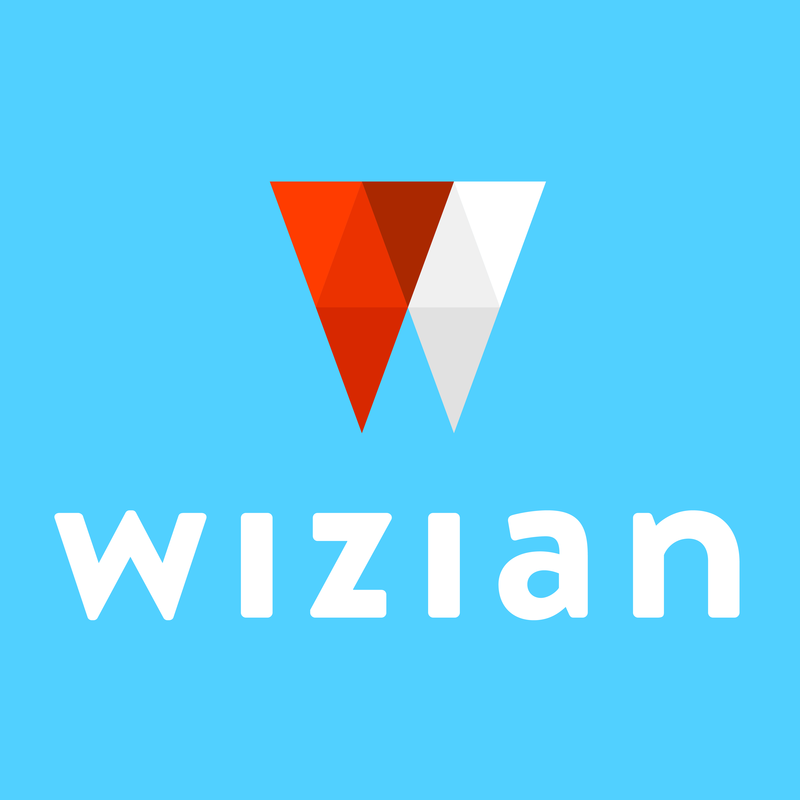 Email us at enquires@wizian.com.